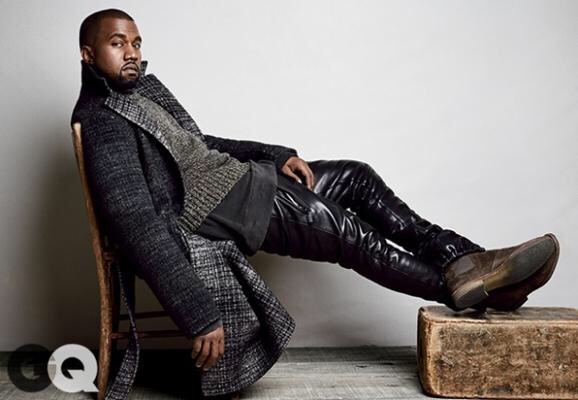 Dear Yeezus: Please Style Me. | iamstylingonyou. 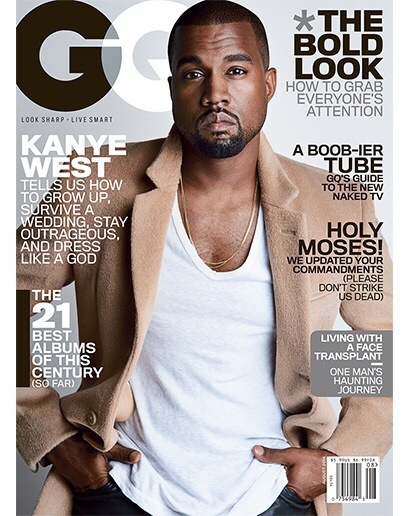 Mr. West is the latest baddie to grace the cover of one of my favorite publications. 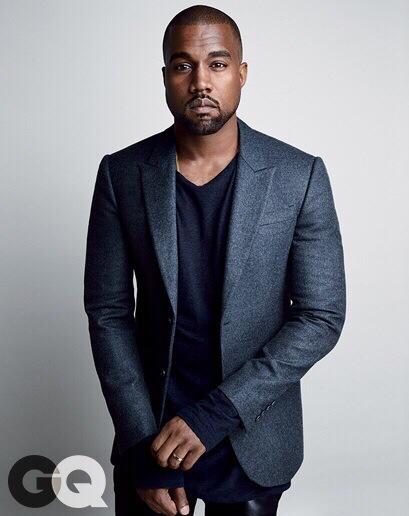 Shot by Patrick Demachelier, styled by Kanye. This spread feeds so deeply into my menswear loving side. 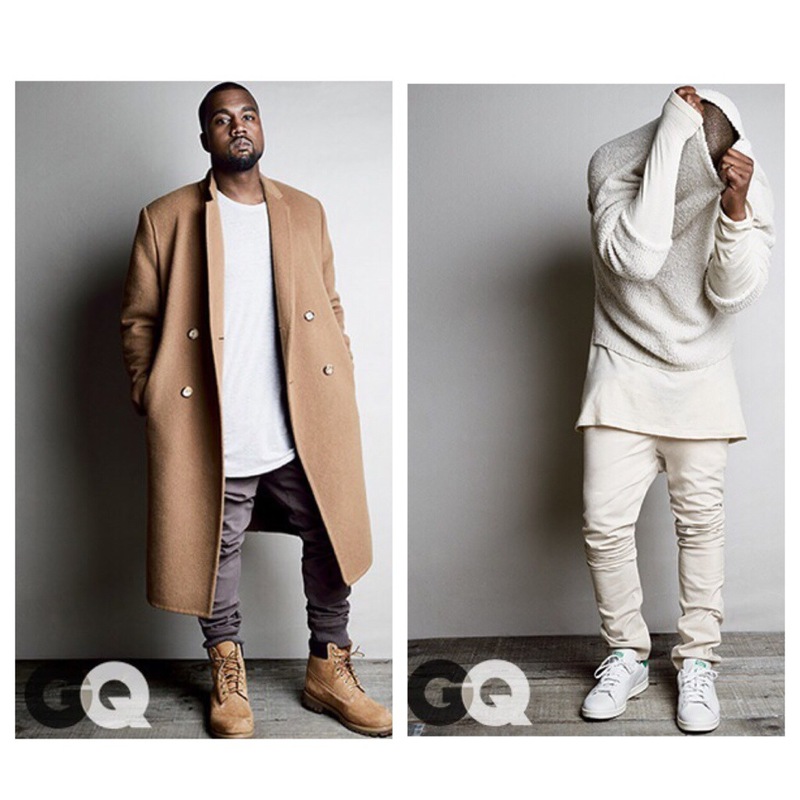 All the looks are simple but super clean, fitted in the right places and PERFECT layering. I would wear every single look in this shoot and may try to copy some of these for the fall. 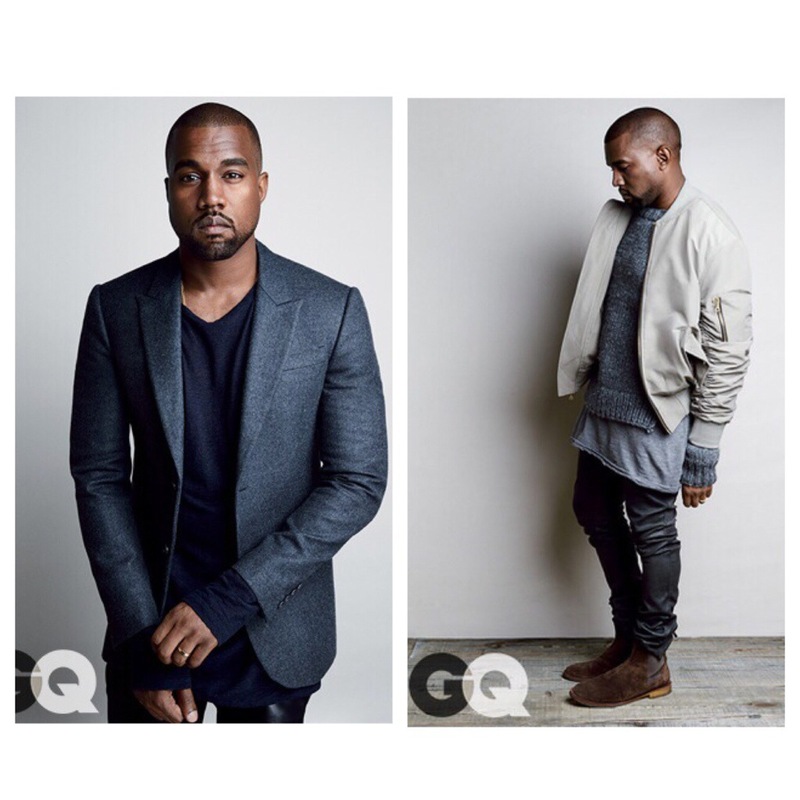 Check out my favorites below and Shmoney dance over to GQ.com for the full spread. “You don’t see just how fly my style is?